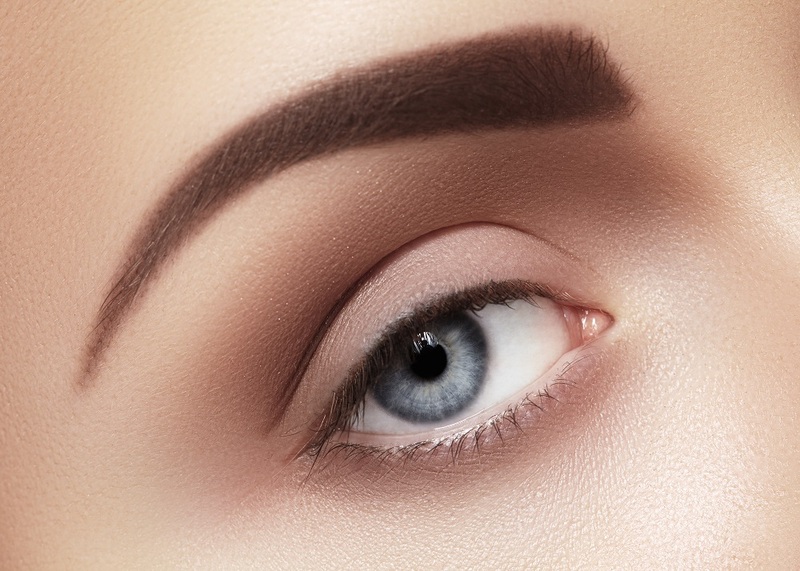 A brand new course for those beautiful eyes! We are now doing Make Up courses for SPARKLES LONDON!! 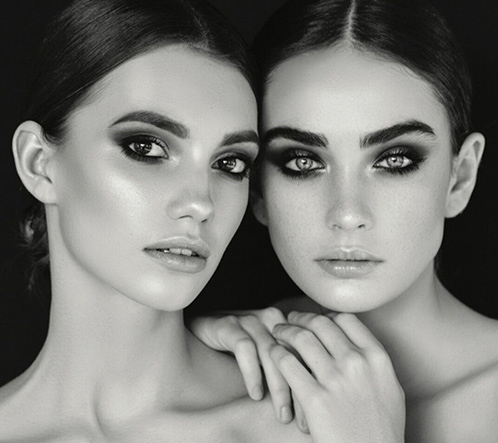 Unique Beauty was established in London in 2009 to specialise in providing you with the latest method of hair removal called threading .The services we provide include mehndi, tinting, eyelash extensions, removal of all facial hair; this includes eyebrows, upper lip, chin and cheeks. 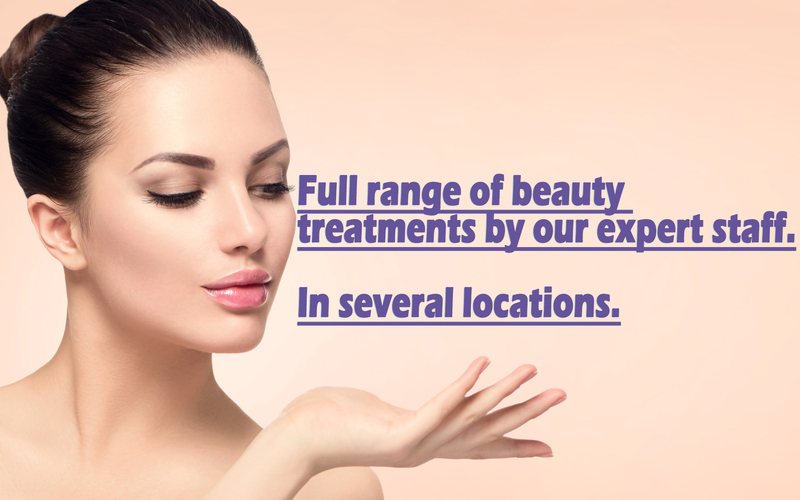 Come and experience threading its sanitary, quick, pain free method of hair removal.